You know, for being that close to Antarctica, this continent can get pretty hot. And it’s big; in fact it’s the sixth largest country in the world. It is comprised of 6 states and several territories, which includes Tasmania and other islands. Most of its 24 million people live on the eastern seaboard and are urbanised. 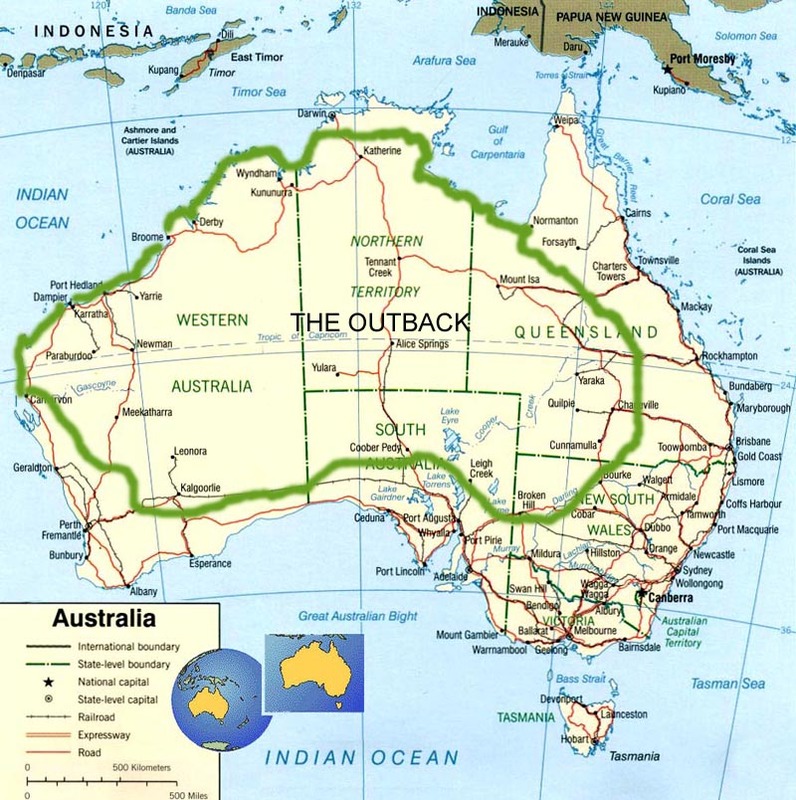 That’s because Australia is known for its Outback; a vast inland territory spread throughout 5 states. Only Victoria seemed to have missed it. It’s largely empty with very few people scattered all over. And as mentioned before, it’s very, very hot. If your car breaks down in the middle of nowhere, that will be it. There will be nowhere to hide. No trees, no rocks, no shade. You will be Sunday’s tender roast dinner within a couple of hours. Vultures are waiting around with knives and forks, every 100 yards and ready to pounce. But don’t let that scare you. Australia is not just vultures and a killer sun. There are also poisonous snakes and spiders, stinging scorpions, man-eating crocodiles and hungry dingos. My job is to point you in the other directions and away from danger, but before I tell you about the best places to visit in Australia, let’s do a quick overview of the country first. The only country in the world to take up an entire continent, Australia has the 13th largest economy, 2nd highest human development index, the 10th highest per capita income and is home to a proud nation that ranks very high in quality of life. It’s easy to see why Australia has the world’s 9th largest immigrant population, which accounts for 26% of the entire population. Moving north and south with the seasons, the sinking air of the subtropical high pressure belt along with Australia’s size, are largely responsible for the country’s climate, which consists mostly of desert or semi-arid areas, with some tropical climate, grasslands and rainforest spots. Contrary to the northern hemisphere where the movements of the frigid polar air sweeps across the much larger continents and greatly affects their temperatures, Australia is separated from Antarctica by the Southern Ocean, resulting in the yearly winter temperatures to be fairly mild. In other words; no jacket, no freezing your nuts off. Sometimes considered as the world’s largest island, Australia is almost 3 million sq mi in area, surrounded by the Indian and Pacific Oceans, has over 21000 miles of coastline with white sandy beaches and palm trees and is also the flattest continent with the least fertile soil. In fact, Australia is so flat that the highest peak belonging to the continent is not even on the continent, but on its Antarctic territory. Called Mount McClintock, this mountain has the highest peak in the Britannia Range and has a height of 11 456 ft. Even one of Australia’s islands have a higher mountain than anywhere else on the mainland. Along the coast of Queensland and stretching 1400 mi, The Great Barrier Reef is the world’s largest coral reef system and is comprised of over 2400 individual reefs and 900 islands. I covered that extensively in a post called, ‘7 natural wonders of the world‘. Please give it a read. 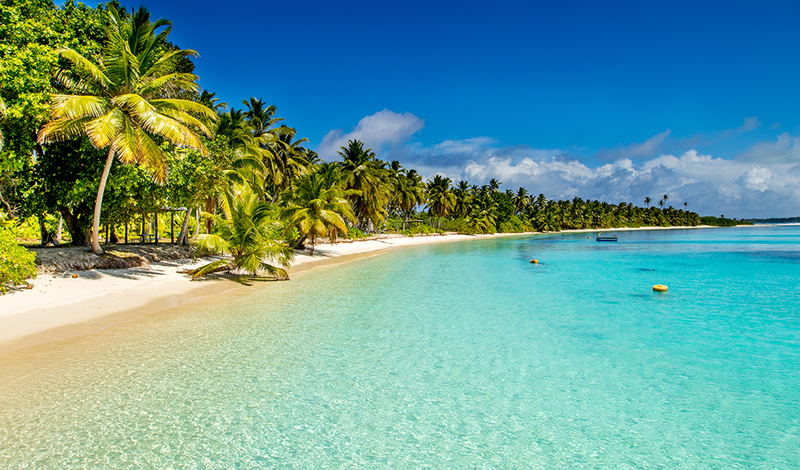 It truly is amazing and has so much to offer, from snorkelling and scuba diving to fishing and helicopter rides. You will have the time of your life. Since Australia is mostly a desert and with less than 500ml per year, it also has the least amount of rainfall for any of the seven continents. Small towns are scattered all over the Outback, but very few people live there. One good thing about the Outback is that it is full of well-adapted wildlife, but upon first glance, they might not be as visible to the casual observer as animals such as red kangaroos and dingos tend to hide in the bushes and stay out of the sun during the day for obvious reasons I’m sure that I don’t have to explain to you. Should you get caught between an ant’s hill and a bush during the day, the mother of all tans will be the least of your worries. 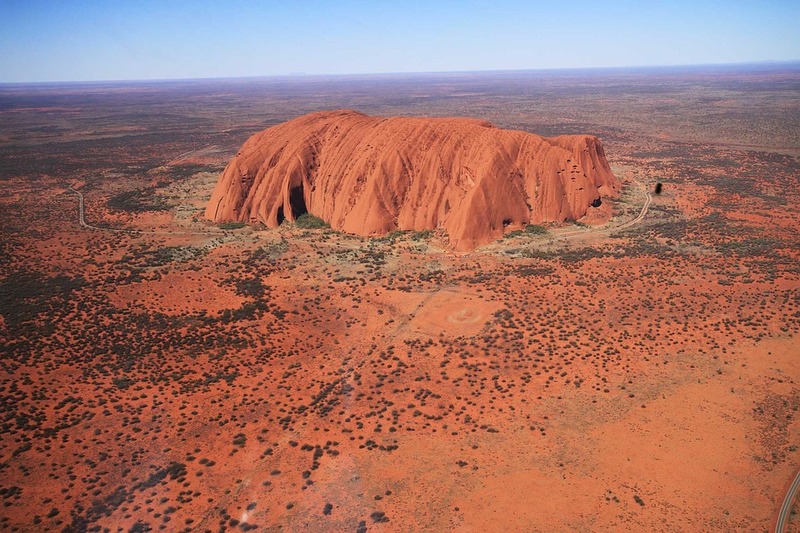 In spite of the extreme heat, the Outback is still a good racket as almost a million tourists spent almost a billion Australian dollars in just the Northern Territory alone during the 2015 – 2016 financial year. I can see why as the Outback is littered with popular tourist destinations, including Alice Springs, Broome, Monkey Mia and more. That’s all due to the fact that the Outback is one of the largest remaining, intact natural places in the world. Should you make your way through the Outback, make sure that a reliable person knows your route in case of a breakdown. And it goes without saying, never ever leave your vehicle. Although each of the 6 states has its own capital, parliament and governors, Australia still functions as one country. 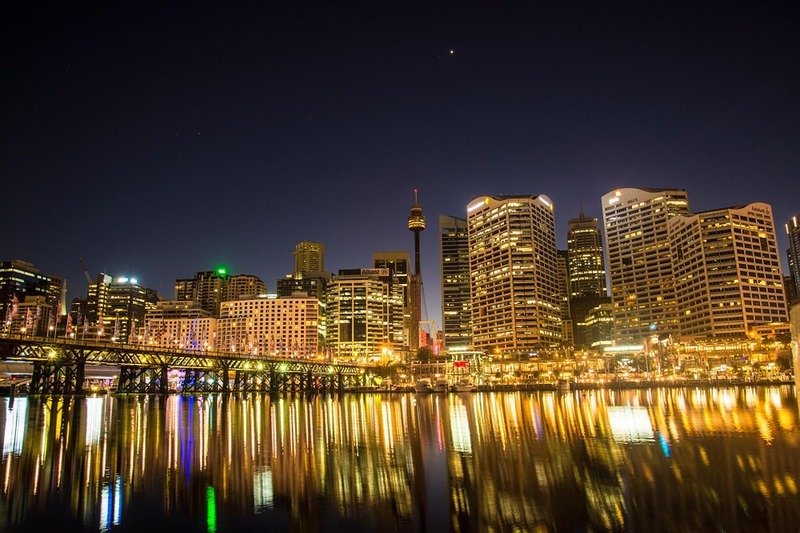 Sydney might be the biggest city, but Canberra is the capital and as with most major cities around the world, these cities have plenty to offer, which will cover as we go along. As a proud nation, sport is very high on their list and they can compete on an international level with the very best in rugby, cricket and many more. Home to Aussie Rules football and their most popular sport, you should really do yourself a solid and look into catching a game when you do visit the country. I did. Home to beautiful cities, vast landscapes, many many different fauna and flora species and breathtaking natural wonders, Australia really does have it all. I’m very sorry to say, but one trip Down Under aint gonna cut it. Even the people living there won’t have enough time to see it all. The best I can do for you is to list some of the very best places to visit and things to see in each state and territory, so without further ado, let’s start on the left and work our way to the right.